New Delhi: United Breweries on Tuesday said Enforcement Directorate has attached over 4.13 crore equity shares aggregating 15.63 percent stake held by eight promoter firms of the company and transferred to the agency. 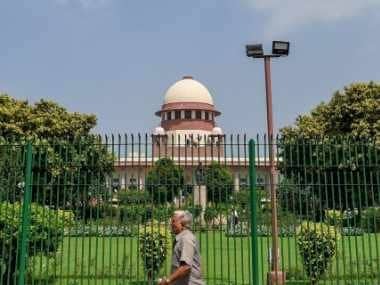 With this transfer, the Enforcement Directorate (ED) now holds 4,27,04,758 equity shares (16.15 percent stake) in the company, said United Breweries, which was once headed by fugitive liquor baron Vijay Mallya, in a regulatory filing. The promoter companies, whose shares have been transferred to ED include United Breweries (Holdings) Ltd (1.95 crore shares aggregating to 7.39 percent stake) and McDowell Holdings Ltd (18.59 lakh shares, 0.7 percent). United Breweries (Holdings) Ltd (UBHL) was ordered to be wound up by Karnataka High Court on 7 February, 2017. Besides, shares held by the Gem Investment & Trading Co Pvt Ltd (97.87 lakh, 3.70 percent) and Mallya Pvt Ltd (16.71 lakh shares, 0.63 percent), and Vittal Investments Pvt Ltd (43.15 lakh shares, 1.63 percent), among others have also been attached and transferred. Last year in August, UBL had announced that Mallya ceased to be the director of the company following Sebi's order against him. The market regulator has banned Mallya from holding position as director or key managerial personnel of any listed company close on the heels of CBI naming him, Kingfisher Airlines and eight others in a charge sheet related to loan default case. 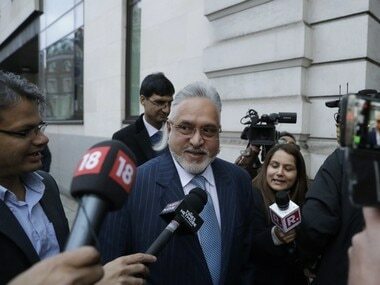 Mallya, whose now-defunct Kingfisher Airlines (KFA) owes more than Rs 9,000 crore (including interest) to various banks, had fled India for London on 2 March, 2016. 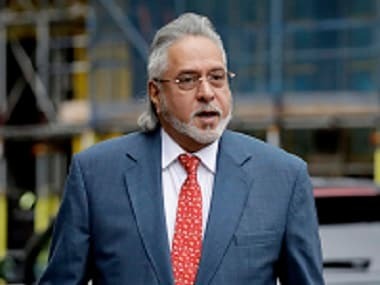 The ED had filed charge sheet against Mallya in connection with a money laundering probe in the about Rs 900-crore IDBI-KFA bank loan case. The agency had also attached properties belonging to him and firms promoted by him. 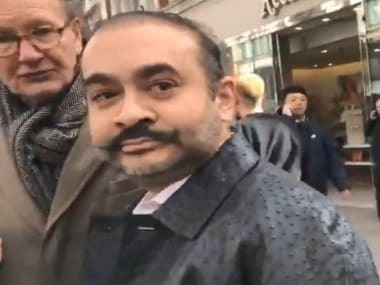 The CBI has two cases against him -- one related to the IDBI Bank case and the other related to a loan default of over Rs 6,000 crore filed on the basis of a complaint from a State Bank of India-led consortium. The beleaguered businessman is currently fighting a legal case against his extradition from the UK to India.